STOP-IT solutions are demonstrated through a front-runner/follower approach (FR/FL) where four advanced water utilities, Aigües de Barcelona (Spain), Berliner Wasserbetriebe (Germany), MEKOROT (Israel) and Oslo VAV (Norway) are twinned with four ambitious water utilities, Hessenwasser (Germany), Bergen Kommune (Norway), Emasagra (Spain) and DeWatergroep (Belgium) to stimulate mutual learning, transfer and uptake. Aigües de Barcelona (Spain) manages the metropolitan public service of the water integral cycle, which includes the three branches referred above: water supply, sewerage and wastewater treatment and reclamation of treated water. At the moment, around 3.2 million people are served drinkable water in the Barcelona area. As far as sewerage is concerned, the whole process involves the transportation of wastewater through the sewers, the treatment of this water in the wastewater treatment plants and the reclamation of part of this treated water for agriculture or environmental purposes, among others. The sewerage network covers a population of 3 million people, distributed in the 36 municipalities. Not only is Aigües de Barcelona responsible for the management of the main sewers of the network, but also for the local sewerage of many municipalities included in the Barcelona Metropolitan Area. 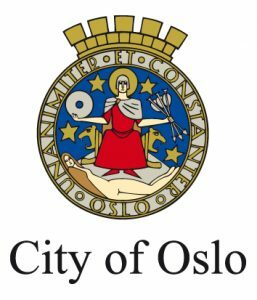 Bergen kommune Water and Sewarge works in Norway is responsible for production and distribution of water to the 280.000 habitants of Bergen kommune as well as collecting and handling sewarge to prevent pollution and maintain water quality . We have the responsibility for planning of future installations as well as maintaining the current ones. Our objectives for participation in STOP-IT is to test the solutions produced in the project to improve our skills and solutions so we can keep our systems as safe as possible. The Berliner Wasserbetriebe (BWB) in Germany is a corporation under public law, and is the largest company in the field of water supply and wastewater treatment in Germany. BWB provides excellent drinking water for 3.7 million people in Berlin. It is also responsible for the sustainable treatment of wastewater of 3.9 million people in Berlin and the surrounding region. Surface water treatment plants and stormwater facilities are also in operation. Process engineering is one major department within the Berliner Wasserbetriebe. Thus, a safe drinking water supply and ecological wastewater treatment is one of the most important issues of our company. Previous relevant experience with a high degree of expertise and great responsibility for mankind and the environment, BWB has a long tradition for research and development of innovative technologies in full scale. 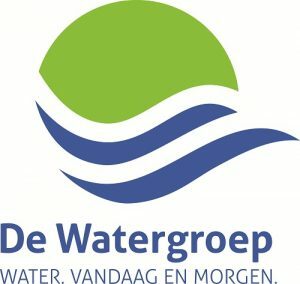 Project experiences related to security issues were gained in a number of projects (with national funding) such as AquaBioTox, EDIT, PHOIBE, SMaRT-OnlineWDN and ResiWater. In this project we are enduser and one of the frontrunner water utilities. 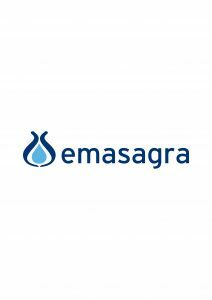 EMASAGRA, S.A. from Spain is a mixed economy company founded in 1981: it has the Granada City Council as main shareholder (51%) and Hidralia, S.A. (49%) as private partner. Moreover Hidralia is part of Suez Group (50%). On the other hand, EMASAGRA, S.A. is a company in the environmental sector that manages all processes related to the complete water cycle: catchment, drinking water treatment, transport and distribution for human consumption with full health guarantees in the city of Granada and 14 municipalities in the metropolitan area of Granada with a population served of 385.298 inhabitants. We also take care of sewerage and wastewater treatment, the return of treated water into the environment and the reuse of the gas and sludge created during the treatment process. EMASAGRA vision is based on the excellence of the service provided to all customers: households and companies. Delivering more than 100 million m³/a drinking water to over 2 million people in the Frankfurt Rhine-Main Metropolitan Region, Hessenwasser is one of the largest regional water companies in Germany. The asset port- folio is very complex. 21 water works with a capacity of nearly 70 Mio. m³/a using mainly ground water and source water, a large diameter water network (≤ 1.300 mm) of 323 km and a total storage volume of 330.000 m³ are in operation. Integrated water management is ensured by infiltration of treated river water (coming from two separate river water treatment plants) near the abstraction wells located in the Hessian Ried and Frankfurt City Forest. Operation of distribution networks is in the responsibility of the customer municipalities while the load management of drinking water supply up top the town gate is controlled by a central supervision system operated by Hessenwasser. There is a considerable gap between water demand and locally available water resources in the Rhine-Main region. The supply was and is therefore ensured by a combination of local waterworks amidst the dense populated urban areas and a regional water main system bringing water from abstraction areas with excess water in the midhill regions to the cities with high drinking water demand. Mekorot is the national water company of Israel. The infrastructure and huge water plants, founded by the company, have essentially facilitated life in Israel and provided solutions, at all times, to all sectors – households, fields, farmers and industrial plants. Every year Mekorot supplies about 1.5 billion cubic meters of water, to more than 7.5 million end users. The company goal is to supply reliable and high quality water all over the country. Therefore, one of important aims of the company is to develop new advanced technologies that can stand against any challenges that will arise. WaTech® (Water Technologies Center) is one of the leading divisions at Mekorot. Thorough WaTech® center, Mekorot is looking for solutions via cooperation and collaboration with a wide range entities in both the Israeli and the international water industry including: startups and mature companies, research institutes and universities, technological incubators, investors and venture capital funds. In addition, specific applied research is performed independently by professionals at Mekorot. VAV is the biggest water utility in Norway, it covers both water supply and waste water handling. 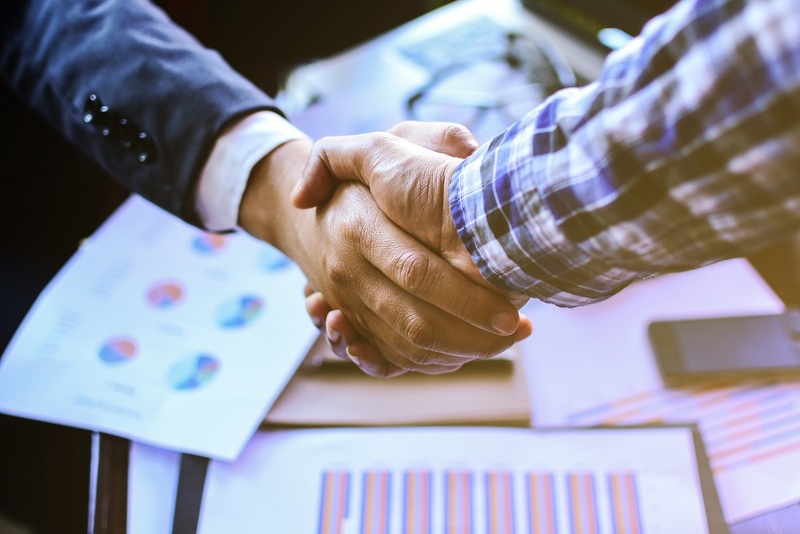 VAV has participated in numerous research projects with Norwegian and European partners in recent years, also covering aspects of safety and security of water infrastructure. As the first water operator in Norway, VAV performed a comprehensive safety and security risk assessment of their own operations six years ago, and has in the following years continually strived to improve their safety and security posture. VAV is owned by the City of Oslo and has around 600 employees. 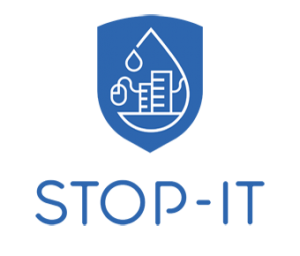 VAV is one of the initiators of STOP-IT and is one of the four front runners in the project, mainly participating in WP2, WP3 and WP7.Contamination of clean water storage and distribution, illegal access to the facilities and cyber-attacks affecting IT / SCADA systems are the major threats.